In today’s consumer society there is an ever increasing demand for steel products. To keep pace with this trend, metal recycling has become an essential part of the steelmaking process. More than half of all the new steel produced is made from recycled scrap. 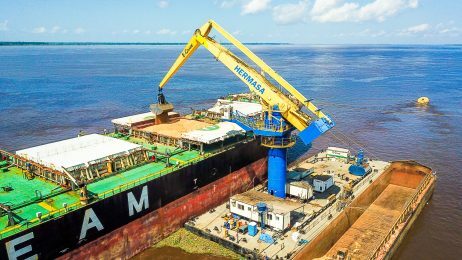 Load or unload ocean going vessels with higher throughput than any other type of crane, bar none. 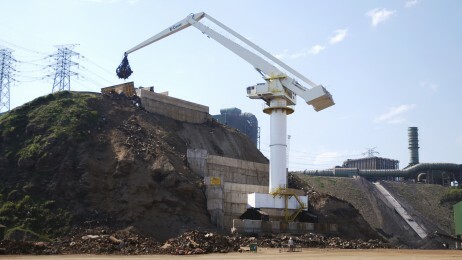 One E-Crane ® will replace several mobile material handlers every time. Move scrap at the lowest cost per ton handled in the industry and let E-Crane® help you take your scrap yard to new heights. 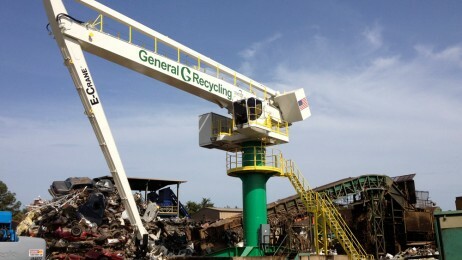 We don’t just supply cranes; we supply turnkey scrap handling solutions. 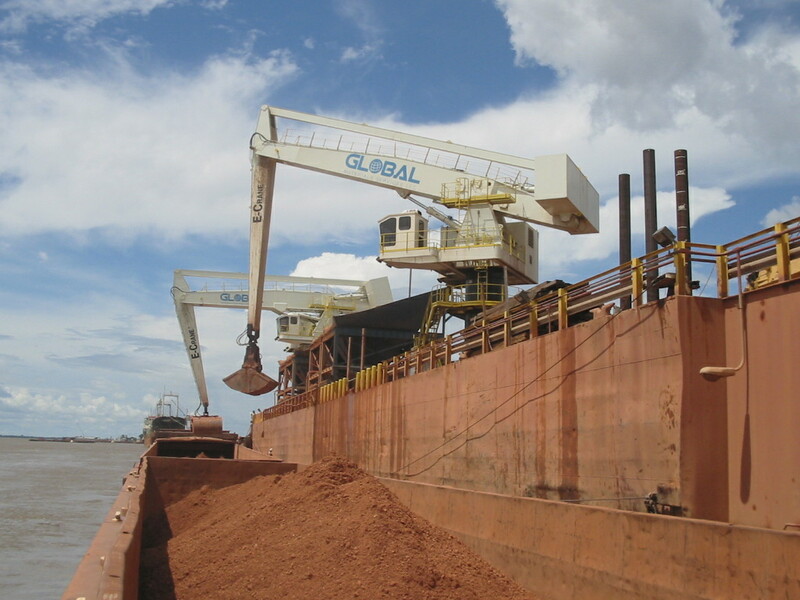 E-Crane engineers have worked with hundreds of mills, terminals, and scrap processing facilities worldwide, and have decades of experience in the industry. With our vast experience and knowledge, there are no lifting, climatic, or logistics challenges that we have not met. 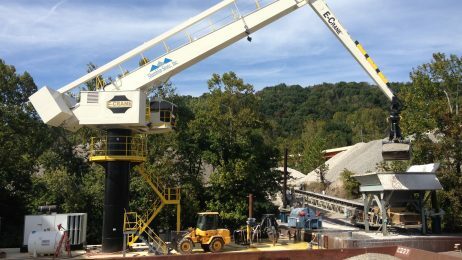 From design and planning to installation and maintenance, E-Crane® is with you every step of the way. 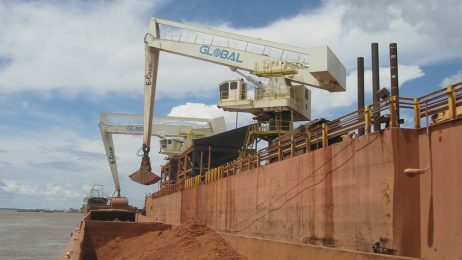 E-Crane® offers steel mills and scrap yards a proven scrap handling solution, combining uniquely designed equipment with state-of-the-art communications to optimize scrap yard operations. 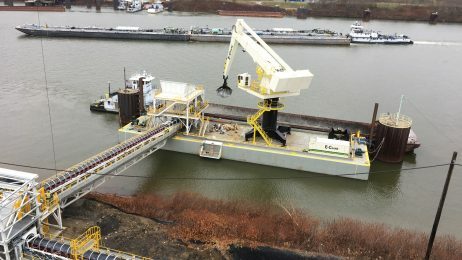 For turnkey installations, E-Crane® will design, engineer, and construct the optimum scrap handling solution to meet or exceed your project requirements.